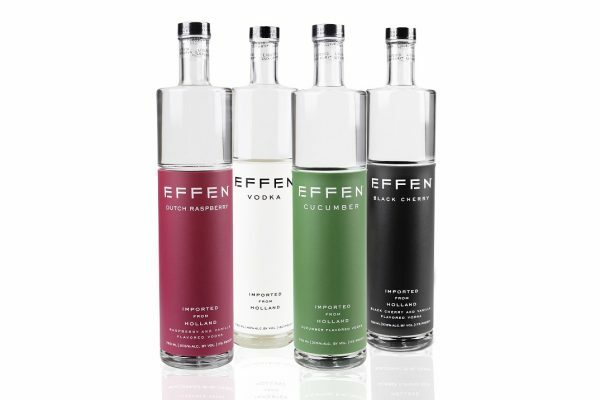 EFFEN Vodka, a super-premium and smooth vodka, is proud to announce the addition of two new flavors to its lineup: EFFEN Rosé and EFFEN..
Aqua Carpatica Natural Spring Water transports you to another time and place with its pure, fresh taste. 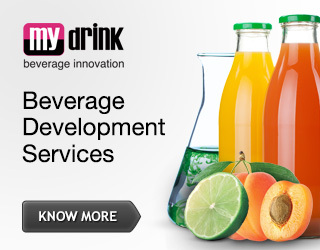 Sourced from deep inside the.. 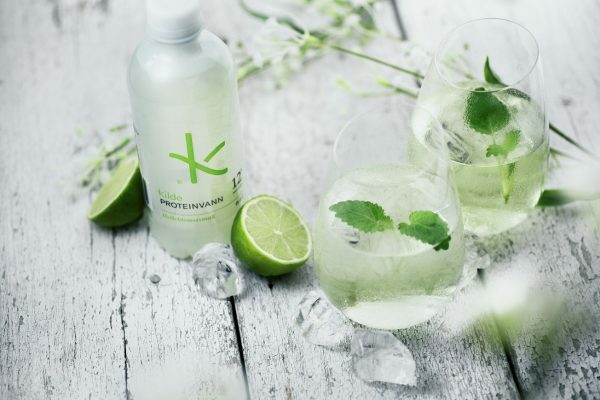 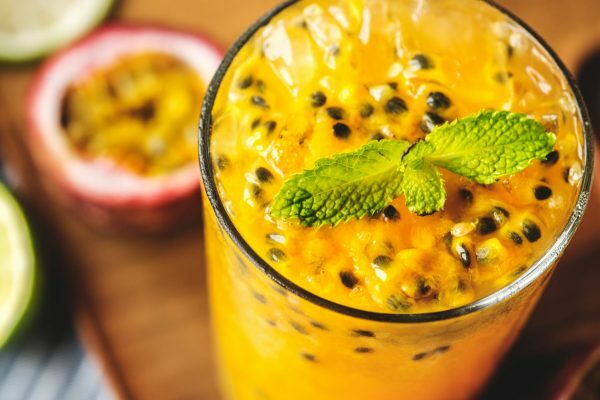 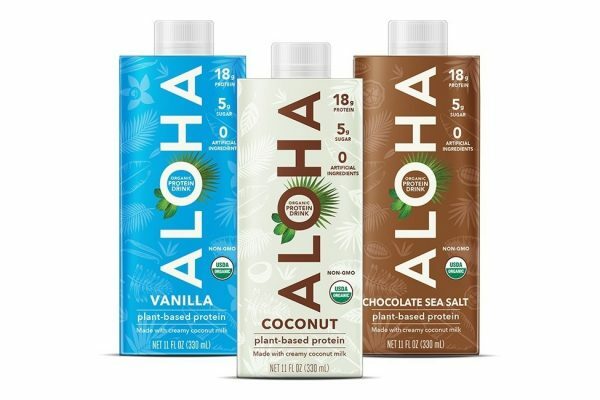 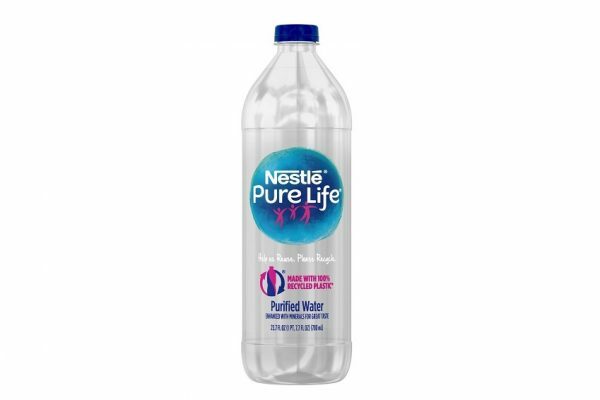 In recognition of its innovative use of recycled plastic, and its product design centered on recycling, the Institute of Scrap Recycling..
ALOHA, a pioneer in the plant-based protein industry, today announced the launch of its newest innovation, a protein drink. 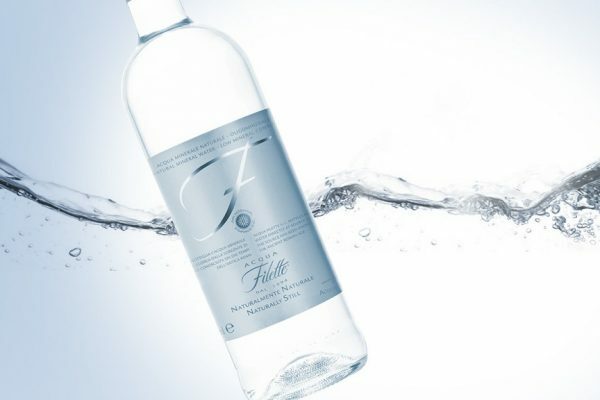 Available in.. 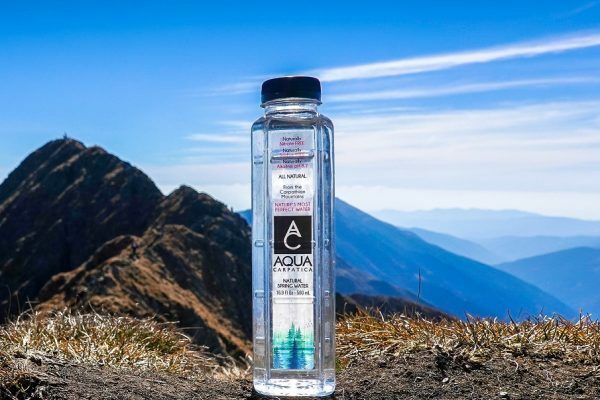 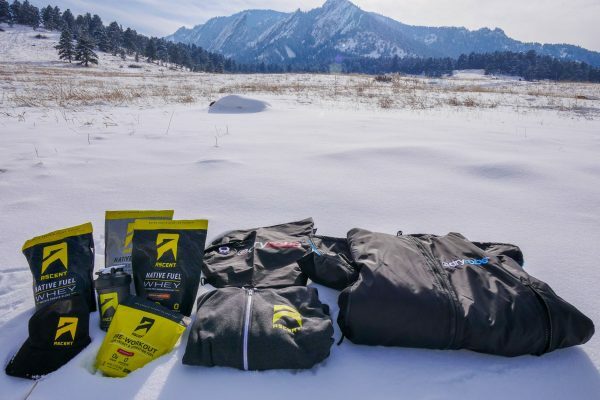 Ascent, a sports nutrition company committed to providing clean and pure performance products to athletes, is now the Official Performance..
Did you know not all waters are created equally? 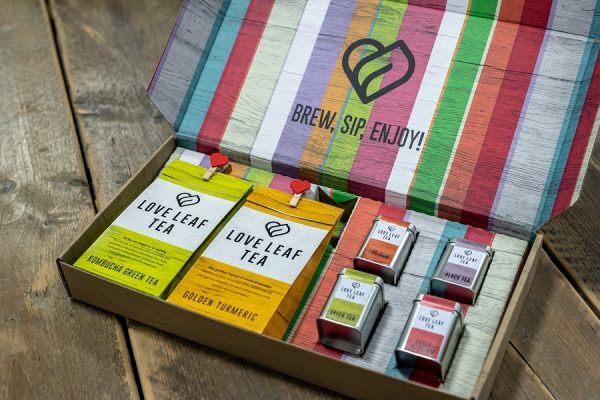 A whole range of things from where it’s sourced to the size of the molecular clusters.. 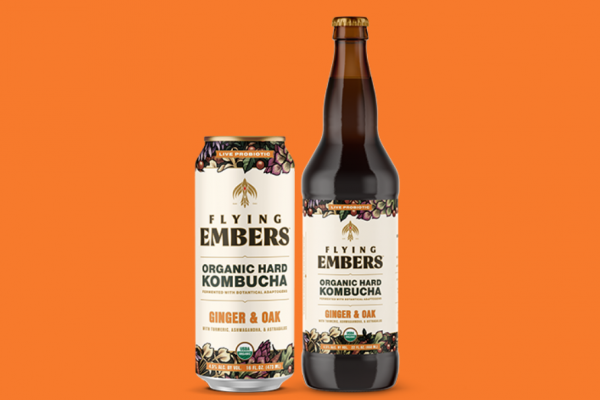 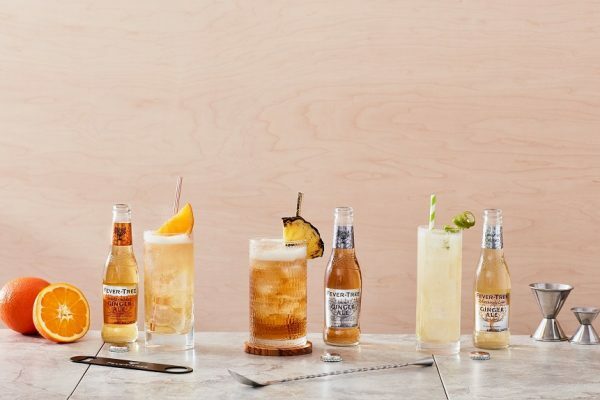 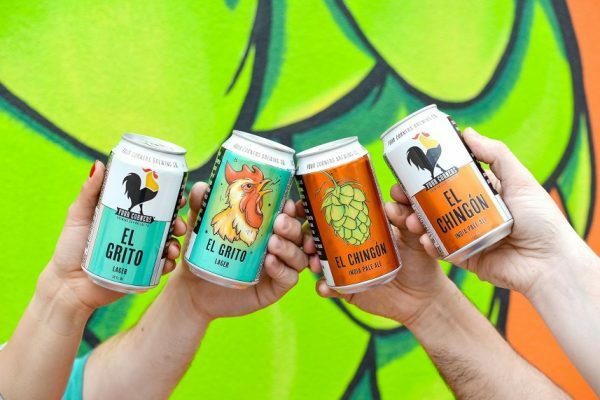 Flying Embers, an Organic Hard Kombucha brewed with botanicals and live probiotics, is expanding beyond its Reyes Southern California..